Reliability, good looks and affordability? Check, check, check. 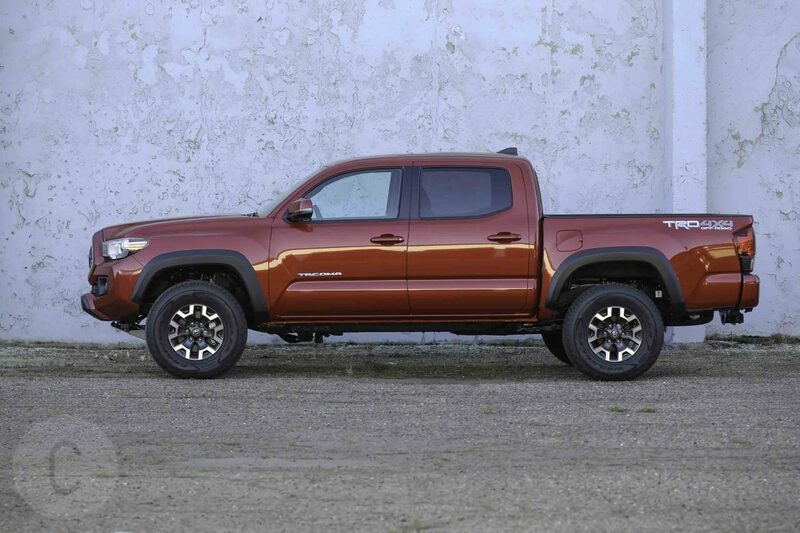 This year’s incarnation of the Toyota Tacoma truck is available in either the TRD Pro or TRD Off-Road models. 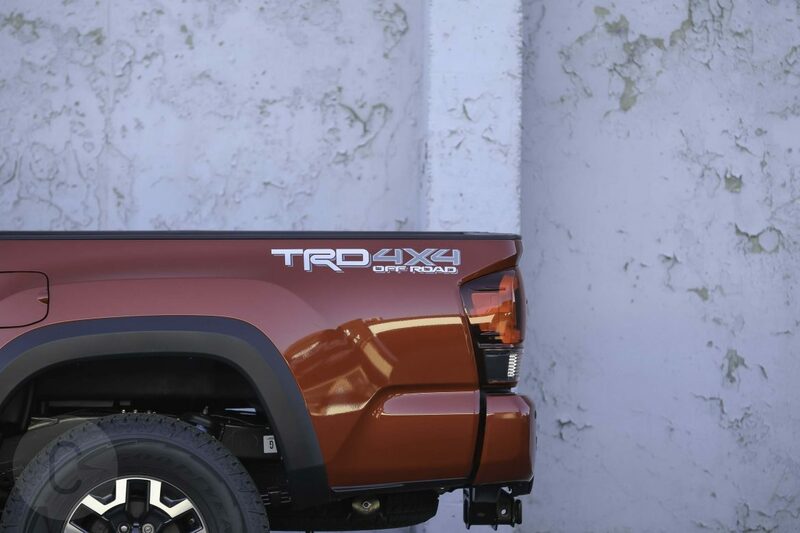 While it may be hard to some buyers to cough up $43,000 for a TRD Pro in all of its thrill-seeking glory, the TRD Off-Road is more modest and accessible, starting at just over $34,000. 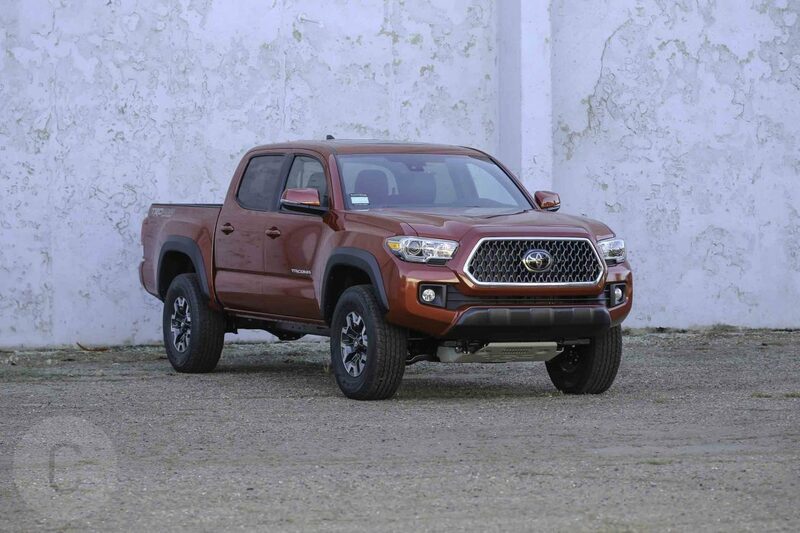 Toyota is clearly pursuing a specific demographic with this Tacoma model: The 9-5ers who love to get out of dodge on the weekends and head out to mountains or to the beach. Everything in this truck caters to this market segment. In a nod to Toyota’s engineering prowess, the Tacoma truck looks more stylish and sporty than its American-built rivals. The truck sits with a slightly aggressive posture but it’s eschews the ‘big and bold’ look that comes with extra-large grilles and bulky headlights. Everything is well-proportioned here, meshes well and passes the eye test. The interior doesn’t have the same ‘wow’ factor. In fact, Toyota simply settled for serviceable materials and plastic paneling and buttons. In other words, this truck’s interior features are functional in shape and form but that’s about it. Toyota doted on technology plenty, however. 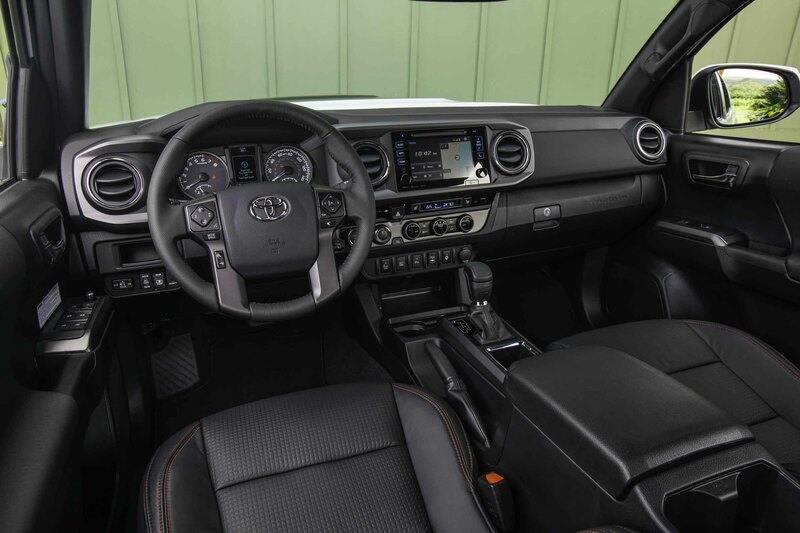 The Tacoma’s gadgetry include a smart key system, push button start, dual climate control and even wireless charging. Toyota’s Safety Sense P is offered as a standard upgrade in 2018, highlighted by a 7-inch touchscreen and rear-view camera. Toyota’s Entune infotainment system is pretty good for a factory unit, although the absence of Apple CarPlay and Android Auto is unfortunate. Our tester came with TRD Premium Off-Road Package ($2,625 upgrade), which added dual zone automatic climate control, leather-trimmed heated front seats, auto headlights and a moonroof. This Tahoma also featured the Technology Package ($770) that equips the truck with rear parking assist and blind spot monitor and rear cross-traffic alert. 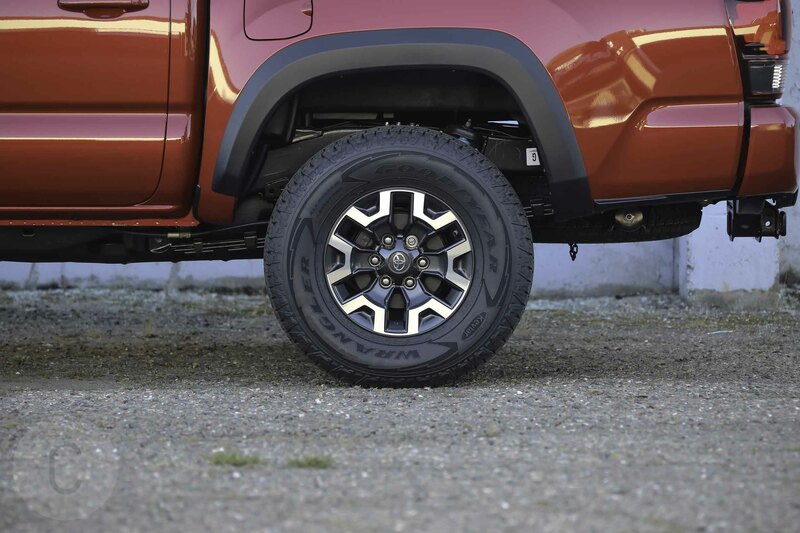 The Tacoma’s suspension makes for a rather bump-free driving experience, which daily commuters are going to appreciate. The V-6 and 6-speed automatic get the car up and down, but it won’t fare well when pushed above its limits. 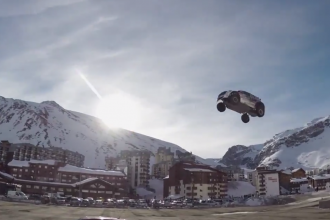 The truck is a bit jumpy during braking and the steering could be firmer. 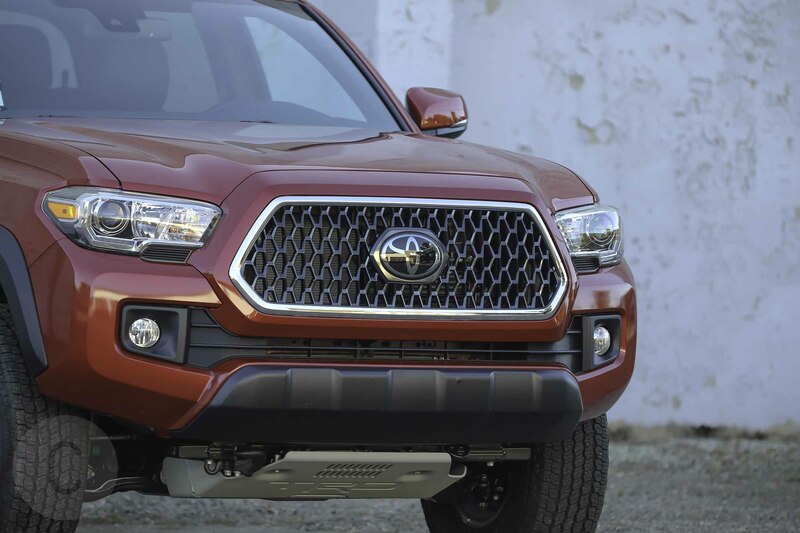 It’s exposed when the Tacoma is driven on a freeway with cruise control on and the automatic transmission downshifts as soon as it senses even a small incline. 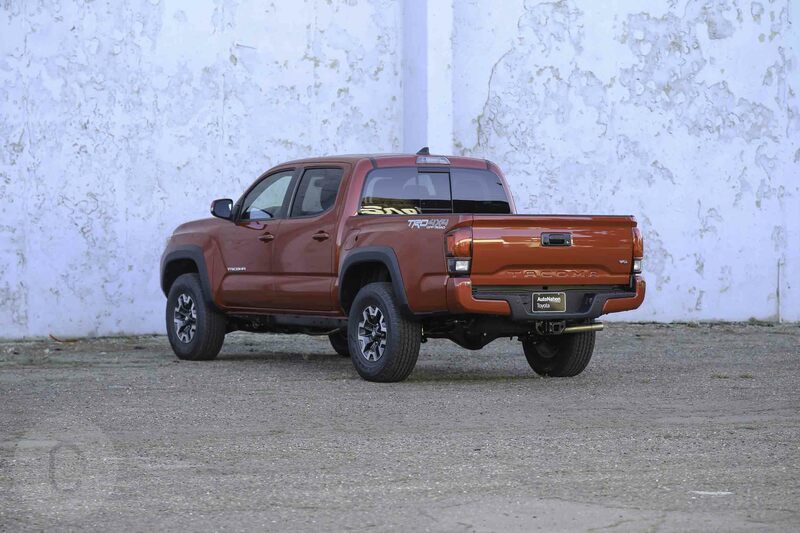 On the fuel economy front, the 2018 Toyota Tacoma TRD Off-Road is rated at 18 mpg in the city and up to 22 mpg highway; the combined average is 20 mpg. Keep in mind that these numbers fluctuate, although they are definitely achievable. The base MSRP for the 2018 Tacoma TRD Off-Road we tested is $36,115. With upgrades added, the truck’s price comes out to $41,267. 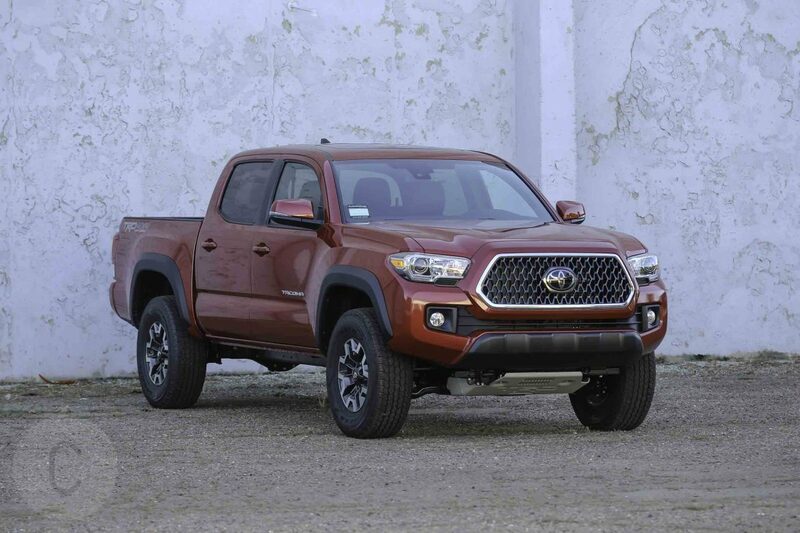 What we liked: We appreciated Toyota’s flagship truck sportiness and chiseled exterior that isn’t too boxy or bulky. The truck’s V-6 engine turns in a consistent-if-not-spectacular performance on the roads and can handle daily commutes. 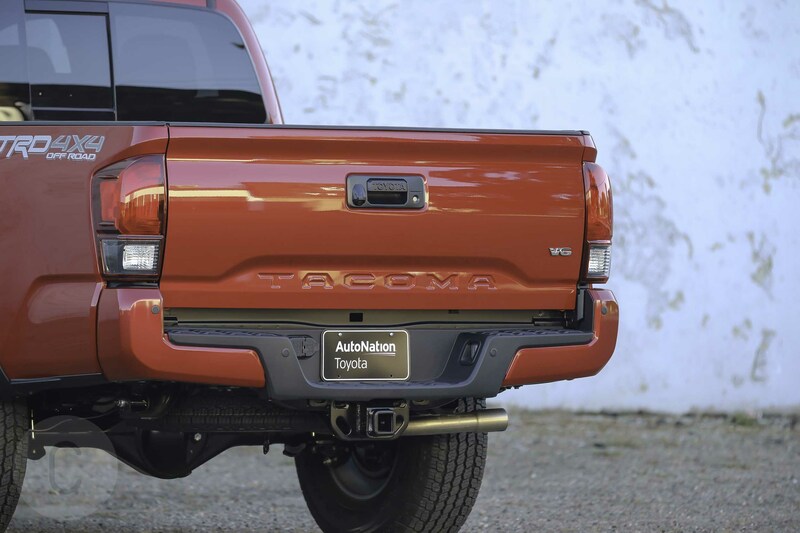 The Tacoma’s ability to tow up to 6,800 pounds is a big boost as far as utility is concerned. What we didn’t like: The truck’s automatic transmission isn’t as firm as we would’ve liked and its fuel economy is only average. Tacoma’s stiffest competition comes from — no surprise — the Chevrolet Colorado ZR2. The Colorado’s base MSRP is $5K more than Tacoma, $40,360. The Chevy truck is a formidable competitor in the off-road truck segment, and offers equipment that the Tacoma lacks — front and rear locking differentials (Toyota offear only a rear locker) and an optional diesel engine. 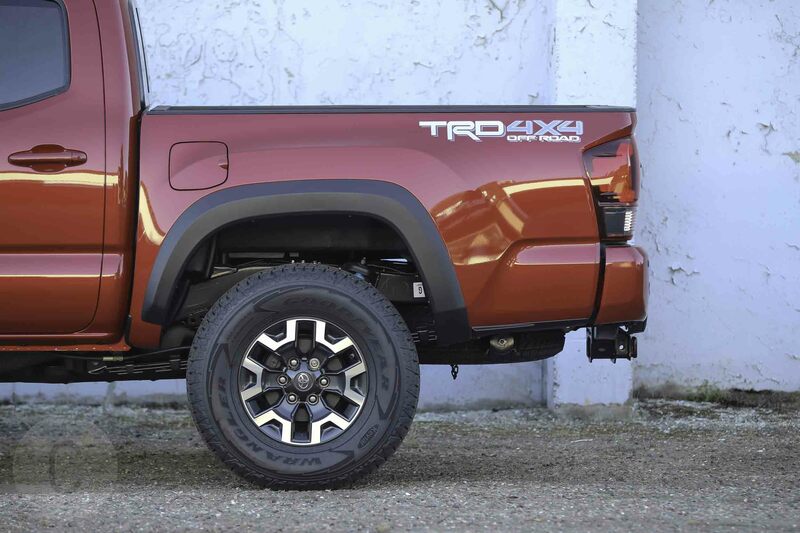 Even with these options, the 2018 Toyota Tacoma TRD Off-Road is the truck we prefer. In addition to having a lower price, Toyota’s reputation for reliability and longevity seals the deal.